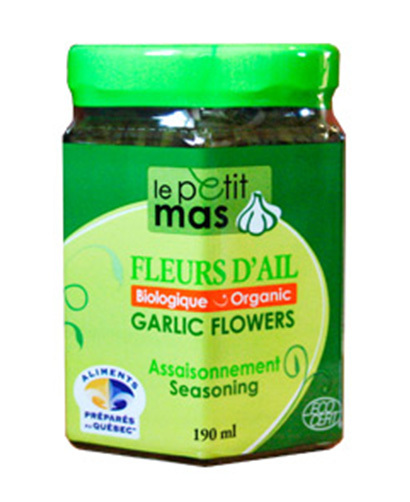 Mike & Mike`s has added Fermented garlic flowers from Quebec. No preservatives added, no garlic breath and easy to digest. Use as a marinade or add to your favourite dish.